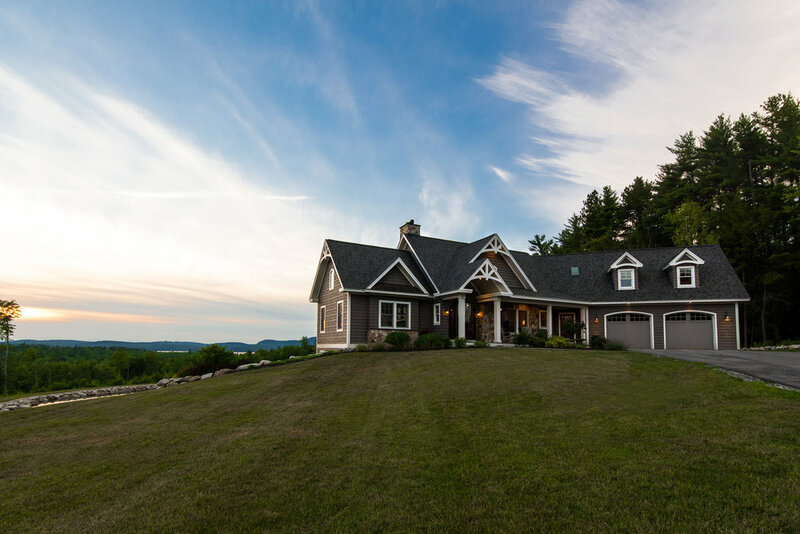 Building and Designing Custom Homes in Maine Since 1987. 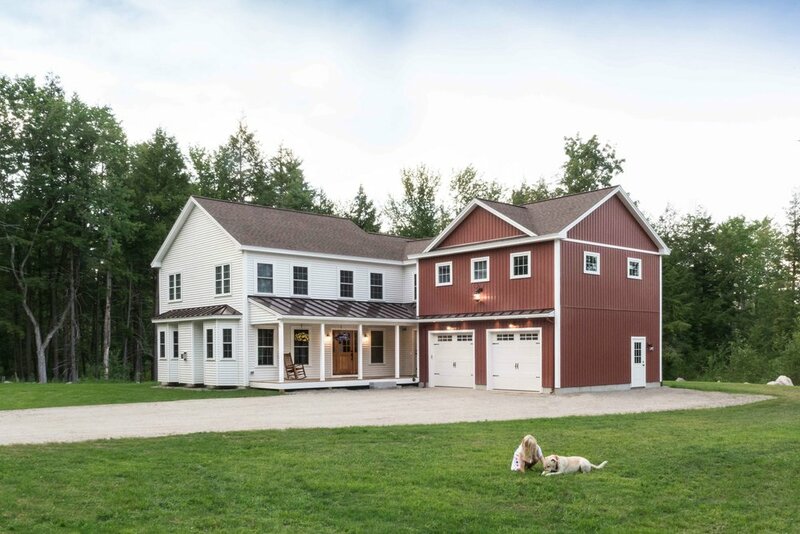 Browse through our portfolio of custom built homes and renovations completed throughout Southern Maine. When you build with MGM Builders, you're more than just another customer to us. 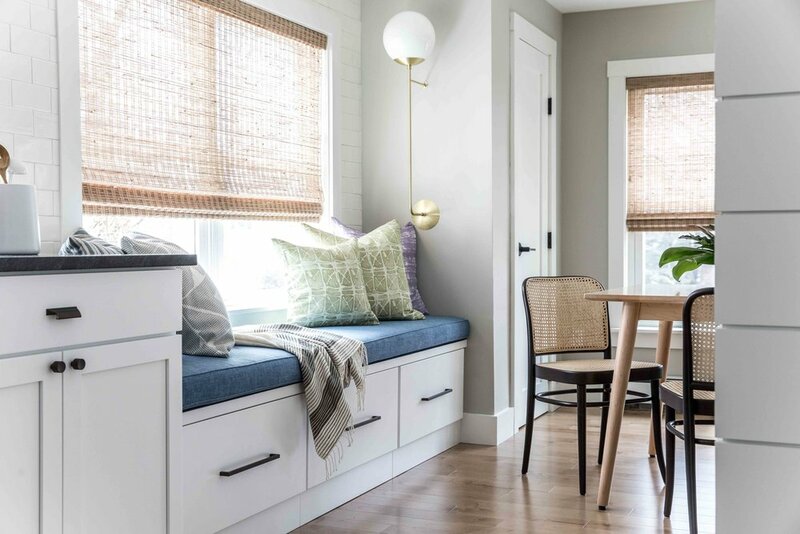 We're excited to learn about who you are and what you want in a home. You'll have an experience tailored to you and your family’s needs that's easy and streamlined. We prioritize quality in all that we do, never cutting corners and always making sure every detail is just right. In the thirty years we've been in business we've built over 200 homes, and are proud to have become a trusted Maine home builder and renovator over that time. 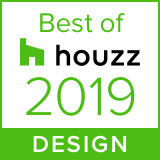 We offer custom home design services from our experienced team that can put your ideas onto paper, and then make your dream home a reality. We do everything from renovations and repairs, to expansive home additions. With over 20 years experience with home remodels, no job is too odd or tough for our team. We can’t help but get nostalgic now that it’s fall, during our 30th year of business. It’s right around this time in 1987 when we moved into the first home we ever built together, a little cape in Raymond.